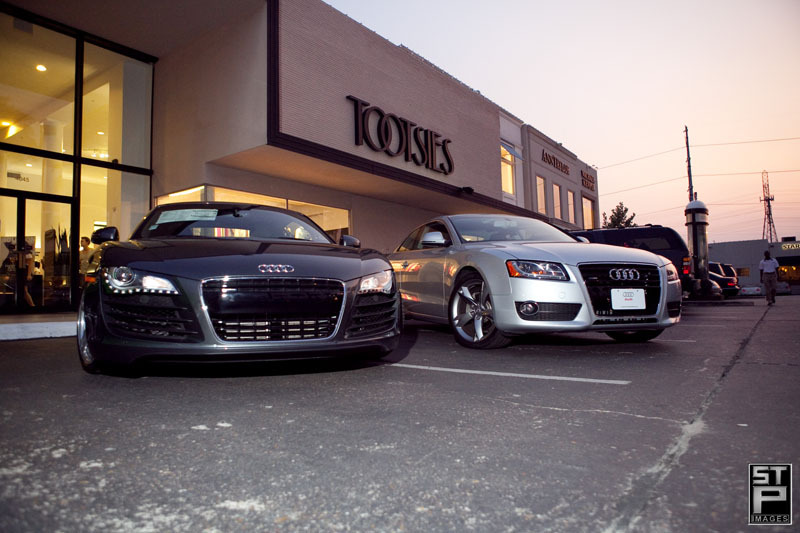 On Wednesday night, September 2, Houston Magazine hosted the 2009 Fresh Faces of Fashion event at Tootsies in Highland Village. Sponsored by Momentum Audi, the event was photographed by STP Images. Complete with a runway show from Lenny Matuszewski Event Productions, the models from Page Parkes were stunning on the runway thanks in part to Solution for Hair and Makeup. 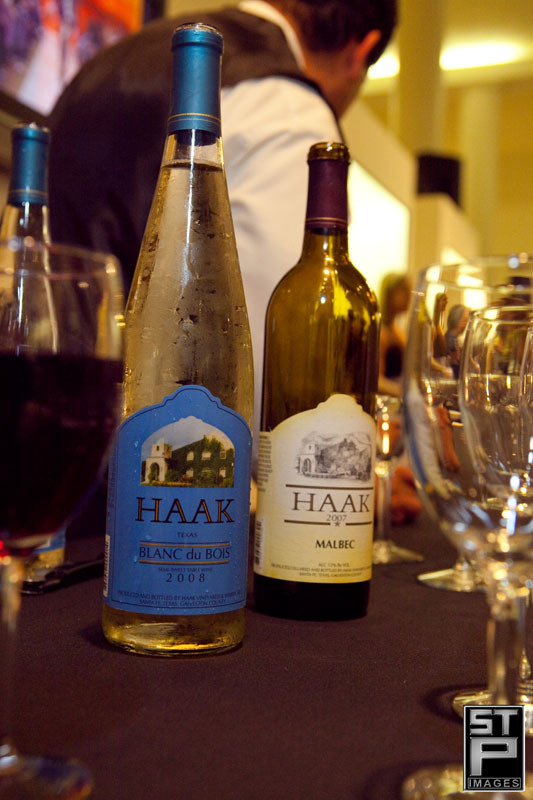 A savory buffet from Ray’s Grill was a nice compliment to the libations provided by Grey Goose Vodka and Haak Vineyards and Winery. The runway show kicked off at 8:00pm and was a smash hit. 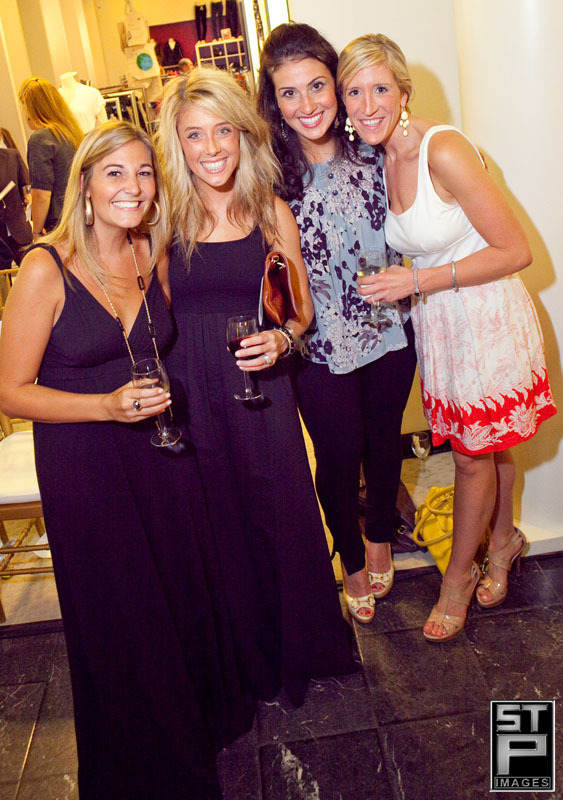 Models made their way around the very large showroom and gave the guests some one on one time viewing the fashions. Fantastic work by all involved including the sounds provided by DJ Sun. Take a glance at the images below and contact STP Images for coverage of YOUR next big event. TO SEE ALL THE IMAGES FROM THIS EVENT OR TO BUY JPG’s OR PRINTS, CLICK HERE. TO SEE A VIDEO PRODUCTION FROM THIS EVENT, CLICK HERE.